Educational Qualification and Experience : M.Sc in Chemistry or MS(Pharm) in Medicinal Chemistry with 55% marks. Desirable: one year Research experience in Synthetic Organic Chemistry lab or One year Research Thesis project work in Master Lab is preferable. 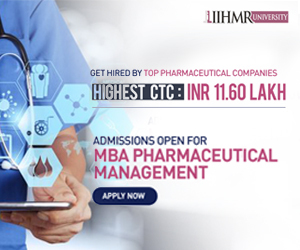 Educational Qualification and Experience : M.Sc / MS(Pharm) in Chemistry with 55% marks. Desirable: One year Research experience in Organic tab is preferable. Desrabie: one year Research experience n Organic lab is preferable. Remuneration per month (Rs.) : 25000/- plus HRA. The candidates who have already served CSIR-IICB or any other Lab./lnstt. 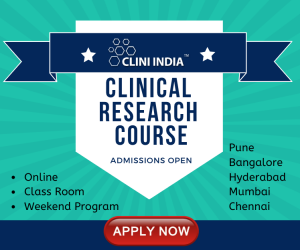 of CSIR as a Trainee / Project Assistant / Project Fellow I JRF(Project) / SRF(Project) / Research Associate(Project) etc. for a period of 5 years or more are not eligible for the above engagements. The candidates who have served for a period less than 5 years, upon selection, their tenure will automatically end on completion of five years. The date for determining the upper age limit, qualification and/or experience etc. will be the date of interview of the respective Vacancy Code. Relaxation in age limit of the candidates belonging to SC/ST/OBC and Women shall be provided as per The Government rules. The interested candidates may appear before the Selection Committee with duly filled up Application Form in the prescribed formant as furnished herein-under, all their original certificates, mark sheets with a self attested photo copy of each of it and a recent passport size photograph as per the date and time given below.